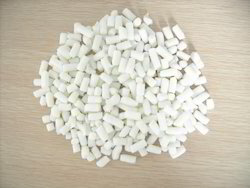 We are leading Manufacturer and supplier of Soap Noodles. Our offered products are Fatty Acids, Non Edible Oils and Industrial Edible Oils. We are offering Soap Noodles to our clients.